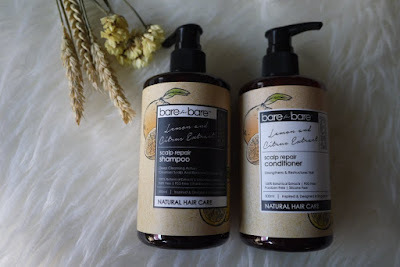 I was delighted to know that bare for bare has launched their new series of hair care range. 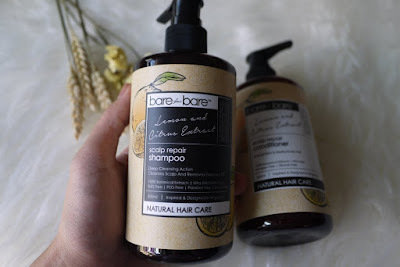 I last tried bare for bare products when they launched at SaSa Malaysia some time ago, it was quite good. As a person who concern on hair to face, I can’t wait to try out the bare for bare Natural Hair Care Scalp Repair Range. 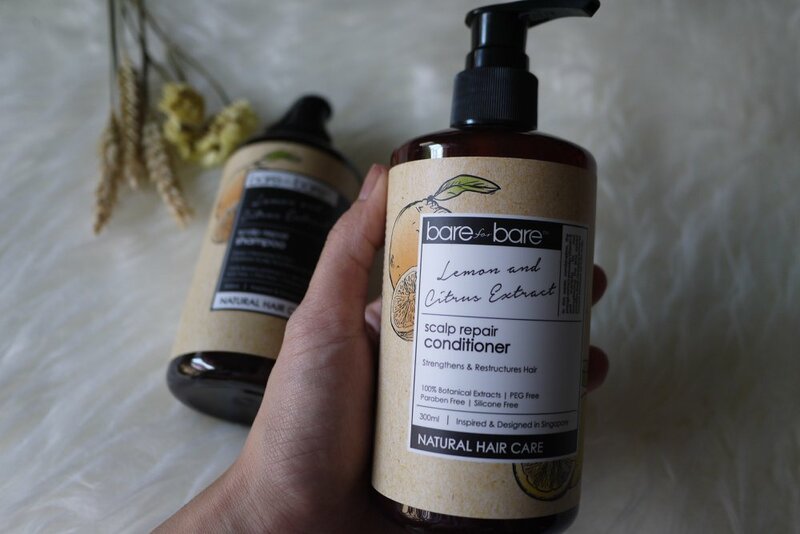 If you do not know yet, bare for bare is Inspired & Designed in Singapore. bare for bare product range is made from carefully selected natural botanical essential oil gathered from the best sources throughout the world and its paraben free. bare for bare Natural Hair Care Scalp Repair Range contains a shampoo and conditioner that are formulated with lemon and citrus extracts. According to the brand, it will nurture healthy scalp and stimulate hair growth in the long term with Deep Cleansing Action, Cleanses Scalp & Removes Excessive Oil. In this exotic combination, the orange extract provides Vitamin B and nutrients for root strengthening. The lime extract provides deep cleansing action to remove excessive oil from scalp. The range is made from 100% Botanical Extracts, PEG Free, SLES Free, Paraben Free, Silicone Free, Alcohol Free, Fragrance Free and Colourant Free. We like that both bare for bare Natural Hair Care Scalp Repair Shampoo and conditioner come in a convenient plastic pump bottle. The bottle is printed with beautiful illustration that lifted my mood every time using it. The shampoo is come in clear gel texture, with subtle lemon and citrus scent. To use, pump on adequate amount and lather on wet hair and rinse thoroughly with water. It is not foamy type but I like that it cleanses my scalp and hair, leaving them clean and soft. 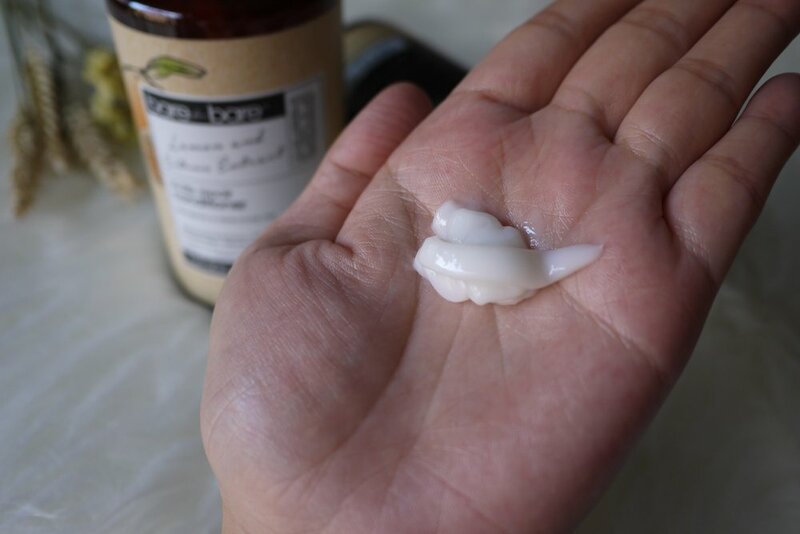 The creamy conditioner nourished the scalp and hair after wash. However it doesn’t rich enough for my damage hair hence I will top up with my favourite hair mask after rinsing off the conditioner. 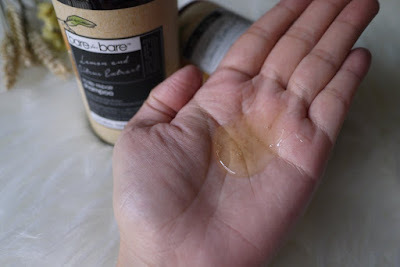 I notice that my scalp is less itchy after using bare for bare Natural Hair Care Scalp Repair range for a month now. They are available at selected Sasa outlets and Fashion Valet Bangsar Village. You can also get them easily from online portals.